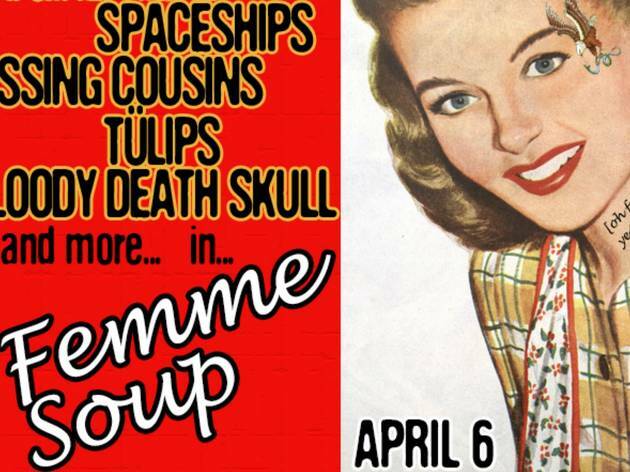 It's "girl power" at this indie music fest brought to you by Summer Fun Time Society, an LA-based art collective. An all-female, mixed-media art show will be debuting at Silverlake's Nomad Gallery, a mecca for LA's creative class. 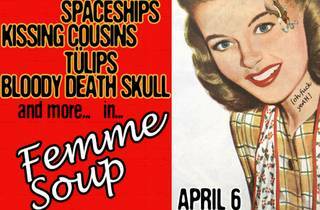 Check out the Lillith Fair-like lineup—local heroes such as LA Girlfriend, Letron, Spaceships and Kissing Cousins will rock the stage. There will also be photo booths, raffles and vendors selling vintage threads (of course) for an all-entertainment girls night out.